The beach + poetry = AWESOME! 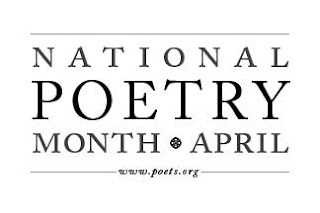 Don't forget to check out my National Poetry Month posts, and join in if you want! !